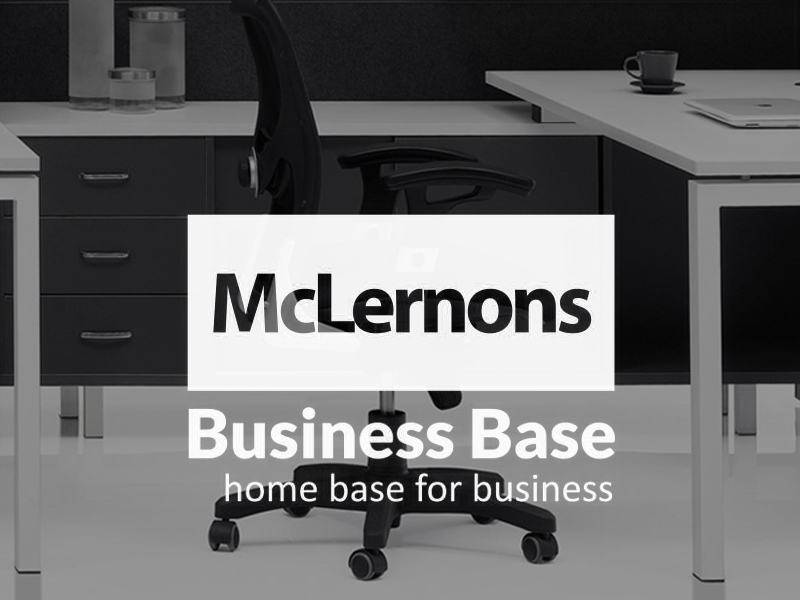 With thousands of happy customers McLernons provide outstanding service to businesses and governments requiring office supplies. 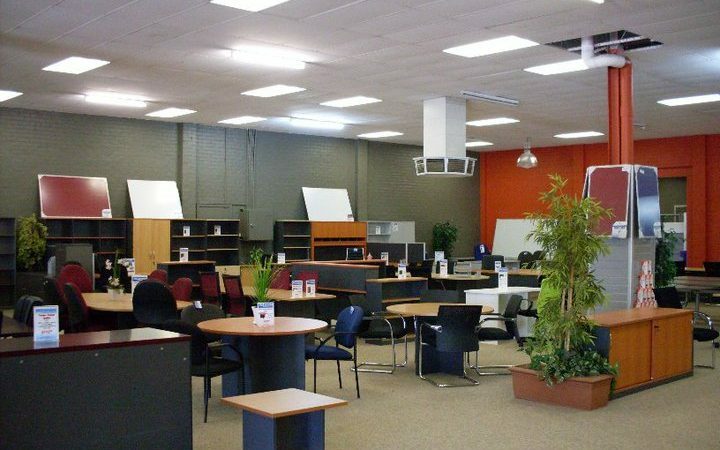 From small offices to complete city buildings our corporate division specialises in office fit-outs and office refurbishments. 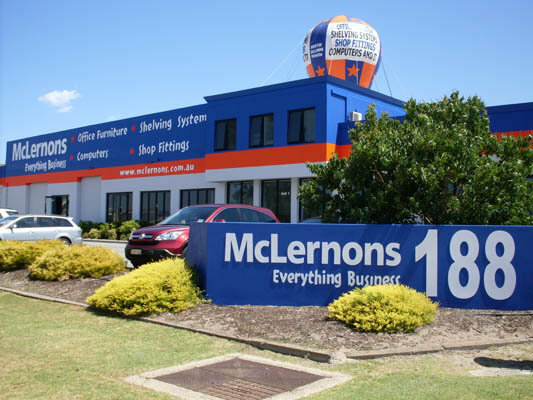 McLernons are part of the vital mining sector, being a proud supplier to the industry’s leading companies over the past twenty years. 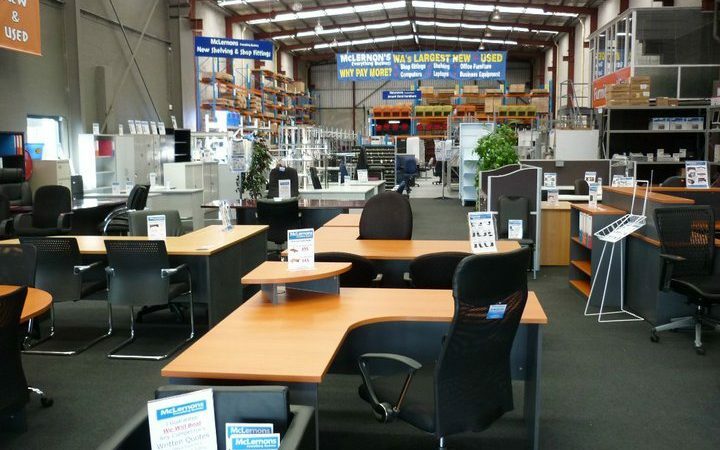 You are guaranteed the best price in Perth on quality furniture items such as chairs, desks or filing cabinets. Visit our online store to browse through a large range of quality items. You can buy straight through our secure online store and have delivered to your office in Perth or at home. If you require a quote or have any question please call or come and see us at the Welshpool Selection Centre.